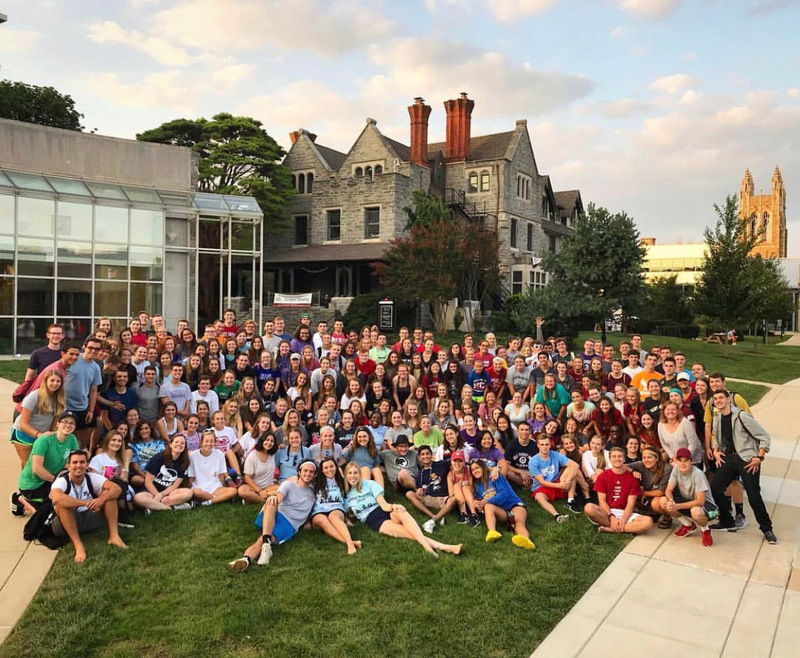 PSIP, Philadelphia Service Immersion Program, is a four day optional early move-in experience of community service, intellectual discovery, and urban exploration. Its goal is to introduce incoming freshmen immediately and intensely to our Jesuit values of social justice, service to those on the margin, moral discernment, and intellectual inquiry. The program is very holistic in design, including intellectual, service, and cultural components. Dates for PSIP 2019 are Tuesday, August 20th through Saturday, August 24th, 2019. Space is limited to 175 participants. The fee for PSIP is $180, payable after you are notified of acceptance to the program. Financial aid is available; no one will be excluded because of financial need. Participant applications will be available online at the end of May and early June. Students will be notified of acceptance around July. More finalized dates are soon to come. If you have any questions about PSIP, please email Stephanie Crispell (2019 PSIP Director) at sjupsip2019@gmail.com.